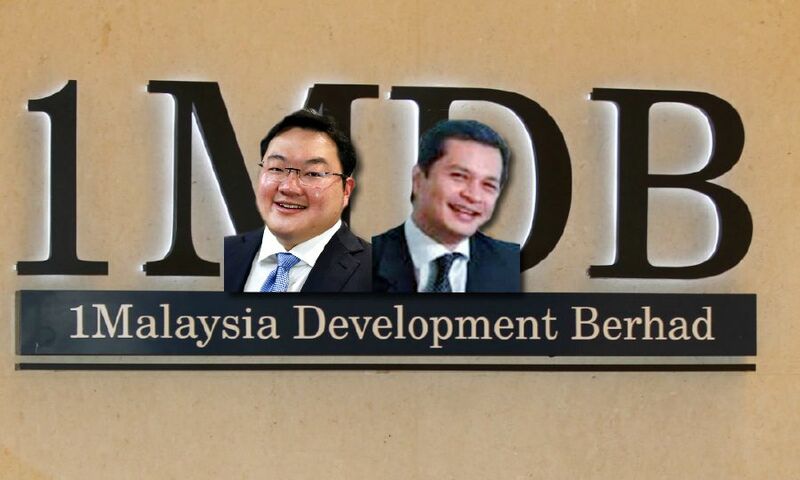 Arrest warrant have been issued against Low Taek Jho, or Jho Low (left) while two more warrants are being prepared against Nik Faisal Ariff Kamil (right) and former Goldman Sachs Group Inc banker, Roger Ng. KUALA LUMPUR: Malaysia has issued an arrest warrant for financier Low Taek Jho, or Jho Low, wanted for questioning in a graft probe involving former prime minister Datuk Seri Najib Razak and state fund 1MDB, Bloomberg said on Thursday, citing sources familiar with the matter. Malaysian authorities are also preparing warrants for two more individuals, including a former Goldman Sachs Group Inc banker, Roger Ng, Bloomberg added. The Malaysian Anti-Corruption Commission (MACC) has issued an arrest warrant for Nik Faisal Ariff Kamil, a director of SRC International, a former unit of 1Malaysia Development Bhd, and is preparing warrants for the fund’s ex-chief, Shahrol Halmi, Bloomberg said. The anti-graft agency, a lawyer for Low and Shahrol did not immediately respond to requests for comment. A representative of MACC declined to comment to Bloomberg. Reuters was unable to reach Ng and Nik Faisal immediately. On Thursday, MACC issued a notice for Low and Nik Faisal to contact it immediately to help in its investigation. Low, through his lawyers, said he would cooperate. Empowered by a new government elected last month, the agency has relaunched a probe into why US$10.6 million from SRC was transferred into Najib’s bank account. Anti-graft agents have questioned both Najib and his wife Rosmah Mansor, following his shock election defeat last month to former mentor-turned-foe Tun Dr Mahathir Mohamad. Low was regarded as close to Najib and his family and is seen as a central figure in the 1MDB affair, having allegedly advised on investments and negotiated deals, though he never held any official role in the fund. The US Department of Justice has alleged that more than US$4.5 billion was misappropriated from 1MDB, and about US$700 million of that went to Najib’s personal bank accounts. Instead, more than US$2.5 billion raised from those bonds was misappropriated and used to buy artwork, luxury properties in New York and London and to pay off gambling debts in Las Vegas, the US Justice Department has alleged.